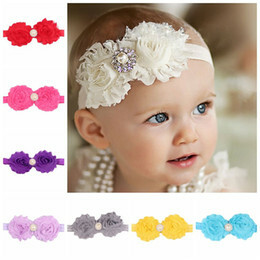 Ivory gifts for men are not easy to come by! 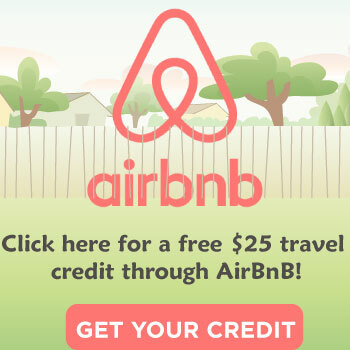 Yet, somehow there is a whole list of twenty here! 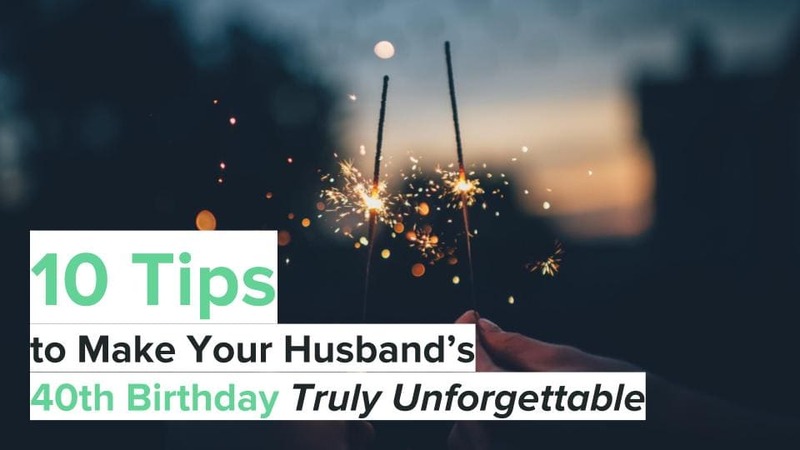 Even though your 14th wedding anniversary is not one of the “big” ones, it is equally important to celebrate. 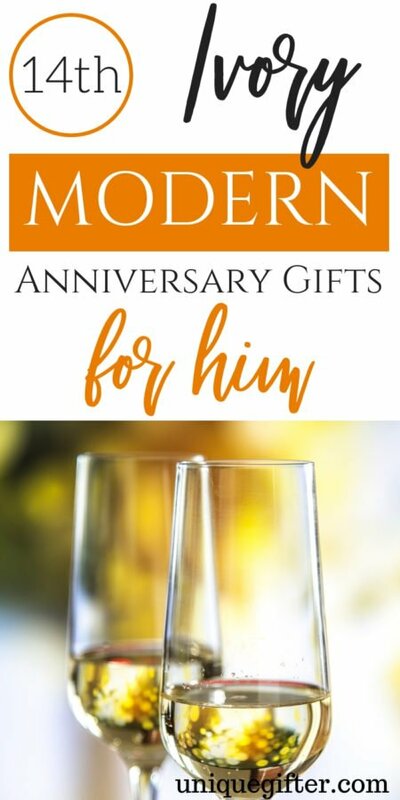 Celebrating your 14 years of marriage is a milestone, stick to traditional gifts with a modern spin! 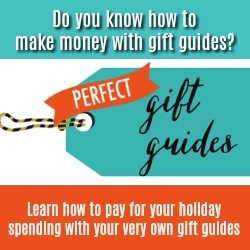 Here is some great gift ideas below. 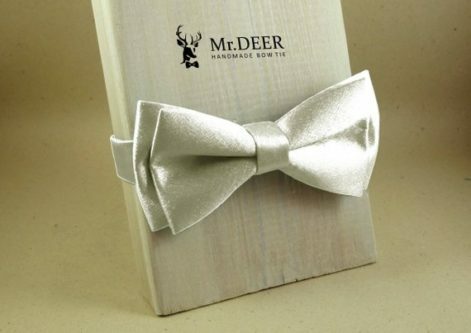 An ivory white satin bow tie will go with almost any color suit and dress shirt since it is a neutral color. 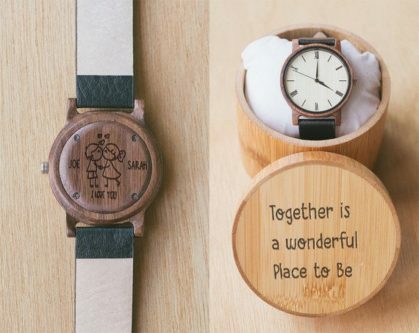 You can have this skin and grain ivory watch engraved and placed in a nice bamboo box. 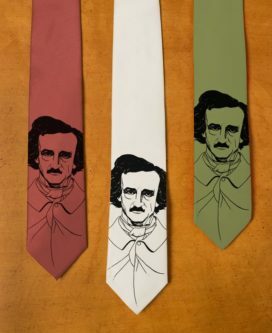 If he loves Edgar Allan Poe, he will love a tie with him on it that comes in ivory. 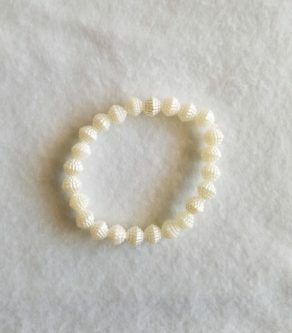 This ivory beaded bracelet is both classy and neutral. 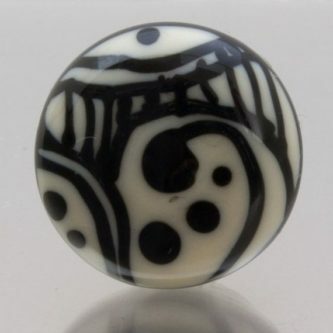 Not entirely ivory, the Serenity in ivory and black lapel pin adds just the right flair to his outfit. 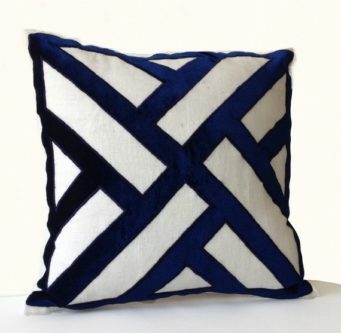 This ivory linen and navy blue velvet applique pillow cover will make his office, chair, or room look even nicer, while still being handsome like him. 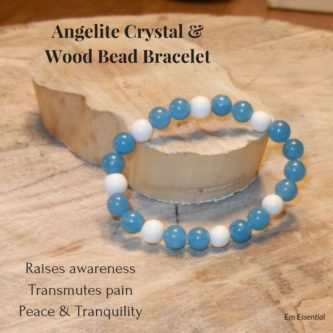 If you don’t feel like he would like the ivory beaded bracelet above, this blue angelite crystal and ivory wood bead bracelet is a great alternative. 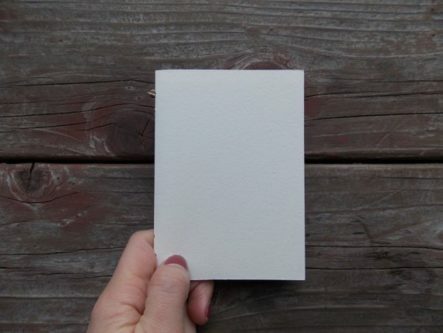 He can keep great notes of his travels with an ivory mini travel notebook that is hand-sewn and unique. 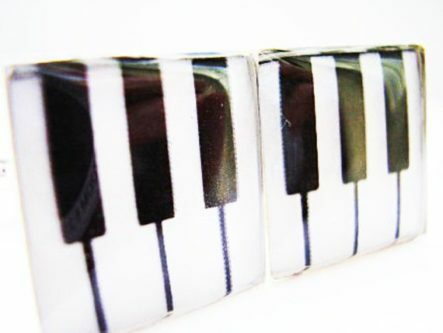 Piano keys are “ebony and ivory” and now he can wear both colors on the cuffs of his suits. 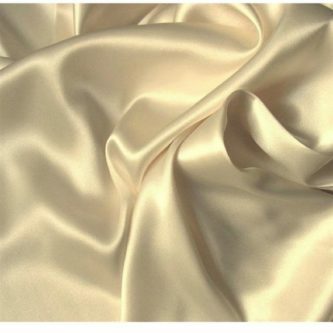 These ivory satin pillowcases are something that you can both reap the benefits from. 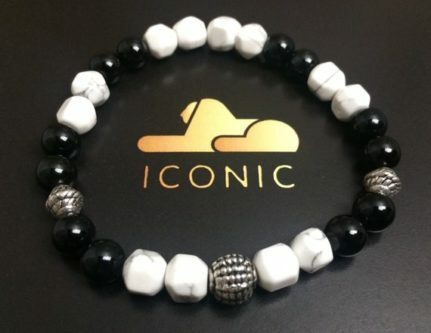 Yet another great choice for a bracelet that is masculine, an ebony and ivory Howlite and Onyx beaded bracelet will look so handsome on his wrist. 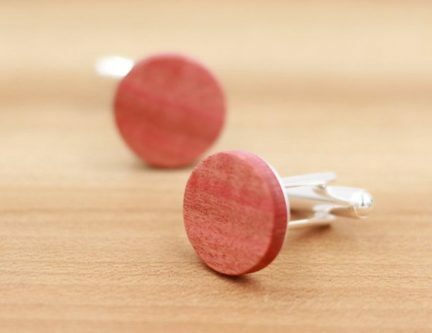 If he likes pink, or has a nice pink dress shirt to wear, he can wear the pink ivory wood cufflinks. The fact that they are made out of pink ivory wood makes them really unique too. 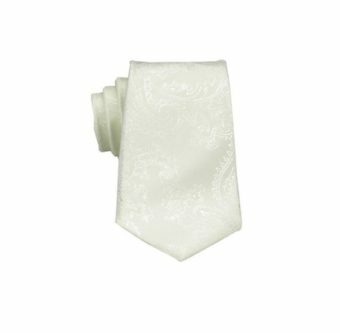 Chances are that he is not a bow tie or Edgar Allan Poe person, that is where this plain ivory tie comes in! 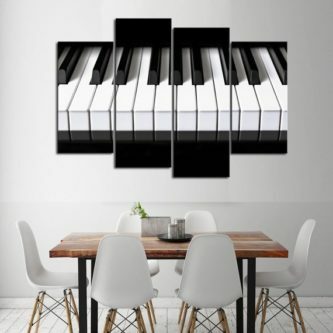 For the pianist or musician, the ebony and ivory piano canvas set is a nice gift and will look equally nice up on the wall at home or the office. 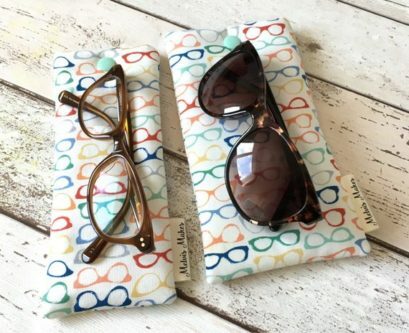 Help him keep his glasses safe with an ivory glasses case with colorful glasses frames on them. 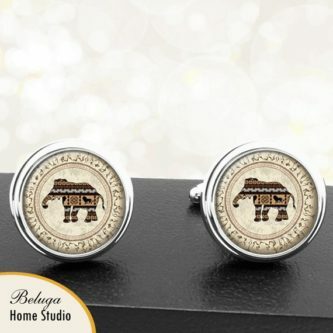 The African elephant pattern on these brown, tan, and ivory handmade cufflinks is fun and unique. 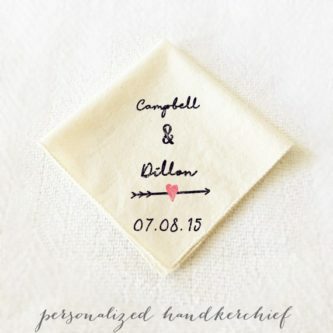 He can fill his suit pocket with a personalized ivory colored handkerchief that shows how much you love him whenever he takes it out. 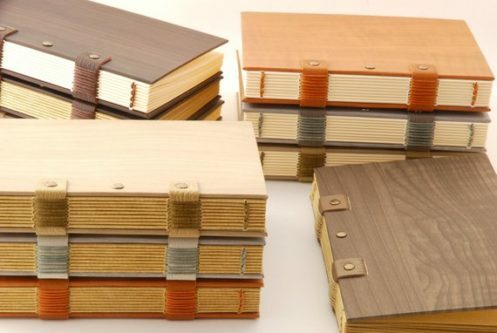 The scholarly husband will especially enjoy the wood effect front travel notebook that has ivory leaves as the paper inside. 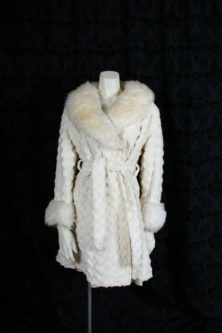 He will never be cold again with a dark brown and ivory oversized fur blanket at hand. 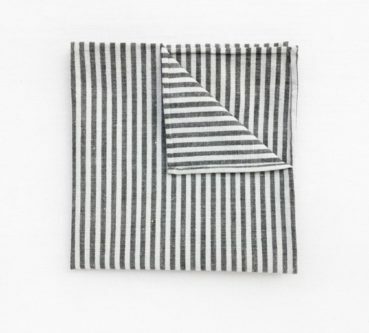 A grey and ivory striped pocket square pocket square is a great alternative to a solid ivory handkerchief. So many handsome ivory gifts to choose from for your husband this 14th ivory wedding anniversary!